I don't pretend for a second to be a professional blogger, and I realize that my total readers are few and far between. (So your chances of winning are quite good.) 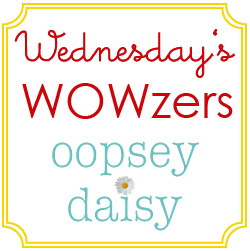 But this week marks 1-month since starting this blog and I would like to celebrate Oopsey Daisy!! A year ago, I would have described myself as neither crafty nor creative... and I am still far from either one. But I am trying! So here is my first official give-away. Humor me people. This is one of my favorite quotes... lots of warm fuzzies and great for Valentine's Day. I will make another quote tile like this one and send it straight to your door. 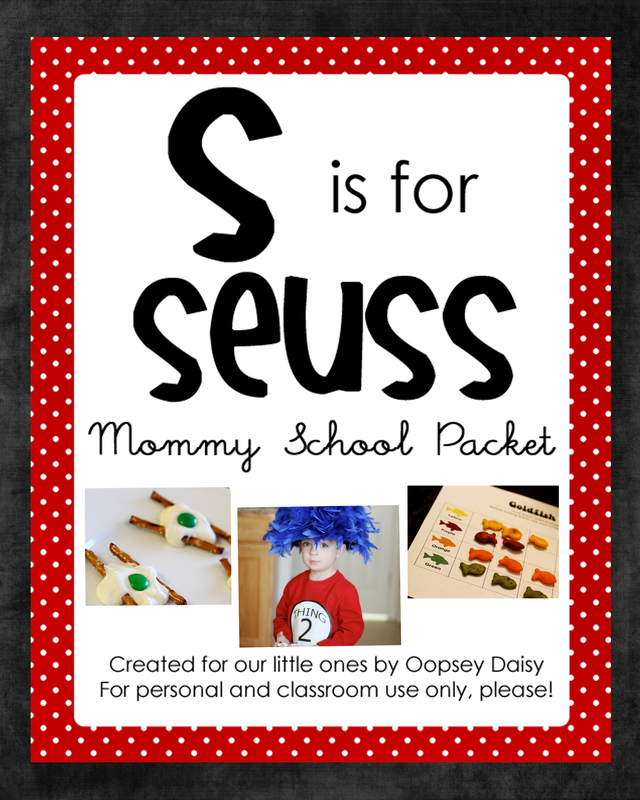 You can hang it or display it on an adorable easel (like I keep meaning to do). You have until Friday, February 12 to enter the giveaway. Then I will do a random drawing to select the winner. Pick me! I love looking at your craft blog and some day I'll be daring enough to try more of your cute ideas. I added myself as a follower. I've been following you in my google reader too. You have such cute and fun ideas. 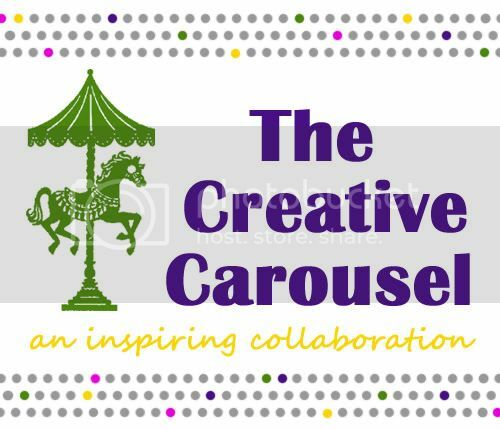 I love your blog it is so full of creative ideas!! I LOVE craft blogs! Glad you've started one up & can't wait to try out your crafts!! I just found you thanks to love actually. 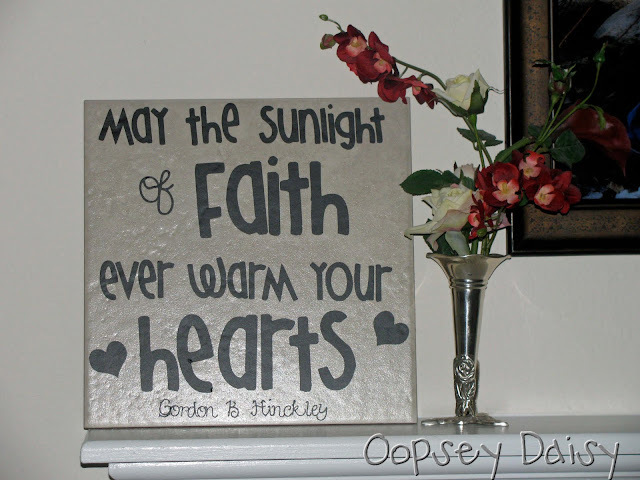 I would love to have one of your quote plaques. 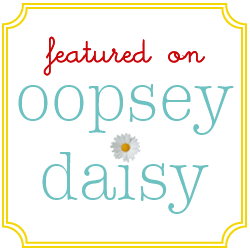 I just found your blog, and I love everything about it! I just became a follower! I would love a tile like the one you are so generously giving away! hold on I don't mean to sound stupid but how do you become a follower? Oh I just showed my crafty blog ignorance didn't I? PICK ME! The destitute sinle college student who always needs warm fuzzies! 😀 It's super cute al! That's very cute! I'm proud of you for taking something your interested in and going crazy with it. I found you through love actually too and I love your stuff already. Can't wait to see more! I figured it out all on my own I've always wondered what all those little faces are for, now I know 🙂 It's really hard to figure out new things when someone is screaming for fishy crackers. I found your blog through Celeste's blog. I love all of your cute ideas! Allison, you have become so crafty! You are making all the cute crafts that I don't have time to make and don't have the creativity to think up! Your boy is darling! Glad I could catch up on your life through your blog. Very cute blog, glad you are sharing! I love to be inspired! How fun! You are so talented! very cute! I am inspired. Such wonderful ideas! I have found inspiration through you to search for my creative side… if I have one… Thanks!